Tread patterns are like the toes of your vehicle. They are moulded into the tire during the curing process and influence the overall performance of your vehicle. Different patterns impact performance in various ways and are suited to different climates, surfaces and driving styles. 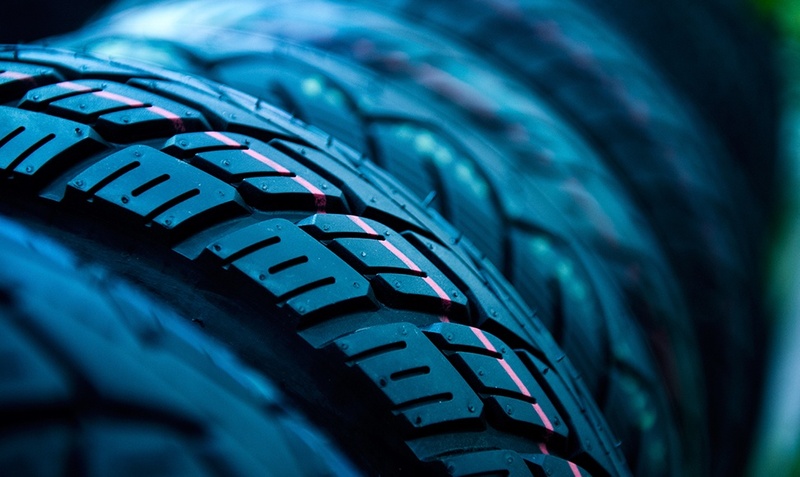 Be Tire Smart Canada is here to help you tread wisely as you navigate the world of tire treads. The Alpine Symbol: Certified winter tires are always marked with the Three-Peak Mountain Snowflake Symbol (also known as the Alpine Symbol), located somewhere on the sidewall of the tire. This marking distinguishes winter tires from summer or all-season tires.